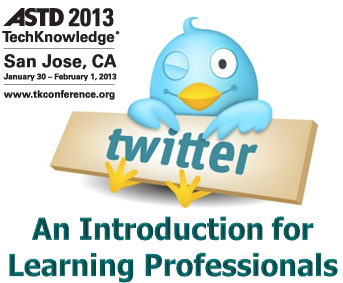 At the 2013 ASTD TechKnowledge conference, Anne Scott and I are conducting a Creation Station entitled Twitter 101 for the Learning Professional. 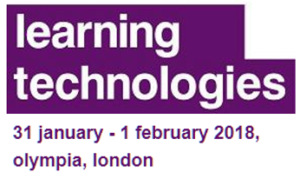 The session is taking place twice on Wednesday January 30th (at 10:45am and 1:15pm) so if you’re attending the conference, please feel free to attend. 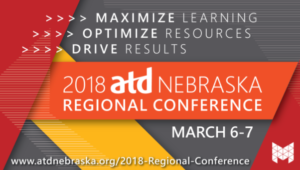 This blog post is being set up a follow-up resource for those that attend one of our sessions. It may also serve as a resource for anyone that wants to learn more about how to use Twitter. This series of videos explains how you can build a training program directly within Twitter, using the media playing capability of the service. While Twitter recently changed some of the features and the structure of it’s webpage, the principles of these videos still apply. It also provides an opportunity to share some of the work of the late Terrence Wing, who was a strong voice of the use of Twitter and social media for training professionals.